Majority of the time when I work out (at home) I typically use my Sauna Suit. 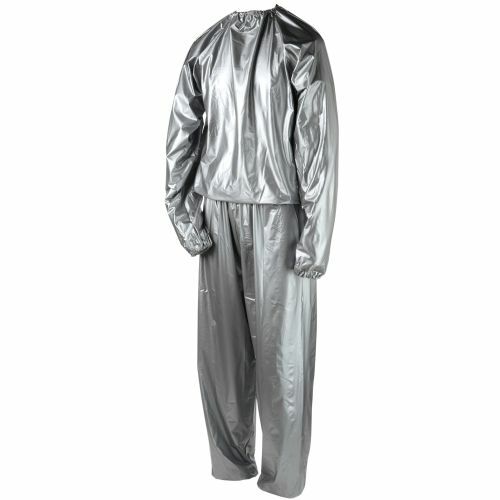 What the Sauna Suit will do is make you sweat more when you are working out. I don’t wear the pants I just wear the shirt to sweat more on my upper body. You can buy one from Wal-Mart for under $10. It works well I must say…but I don’t like the aftermath. 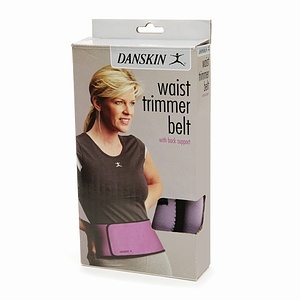 The Waist Trimmer is always a must for me to wear when I work out. It supports your back and whole mid-section and also you will release a lot of water weight when using it. You can also get this from Wal-Mart for under $8. It surely will slim down your mid-section. Remember drink your water when using these products! Posted by painb4gain on May 30, 2013 in Exercises, Uncategorized and tagged Perspiration, Sauna Suit, Wal-Mart, Walmart.